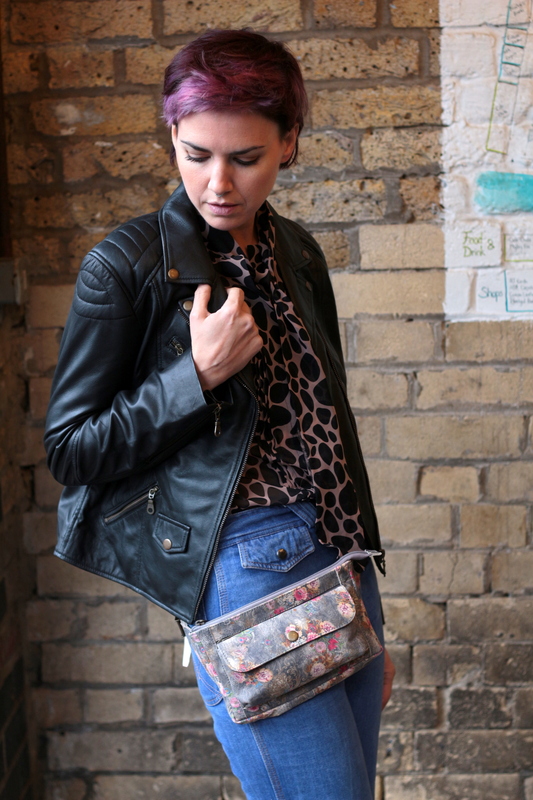 This soft leather triple-pocketed bum bag or fannypack called Neus measures 30 x 12 cm with a depth of 15cm. 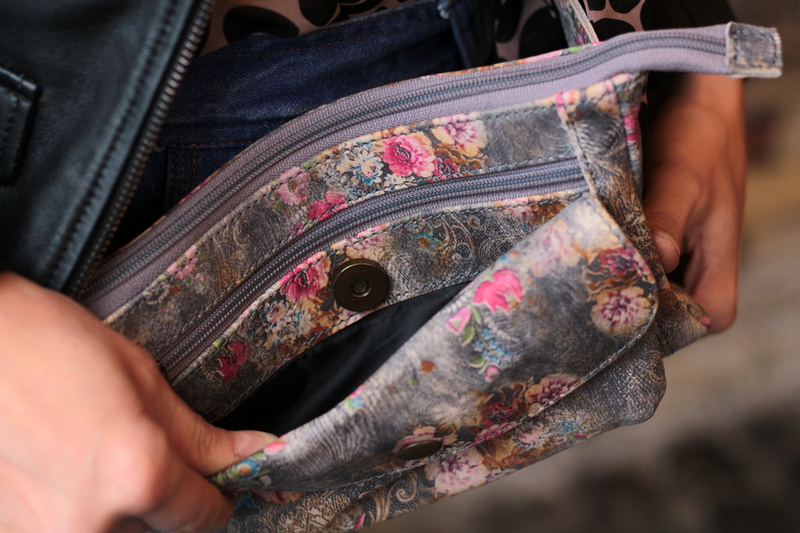 The front pocket measures 17 x 10 cm with a depth of 10cm. 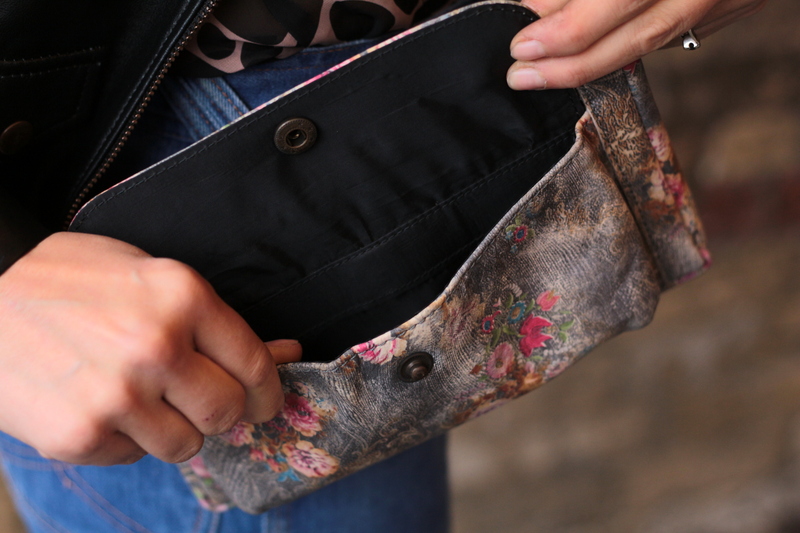 This hip bag is made of strong soft leather and brass fittings. 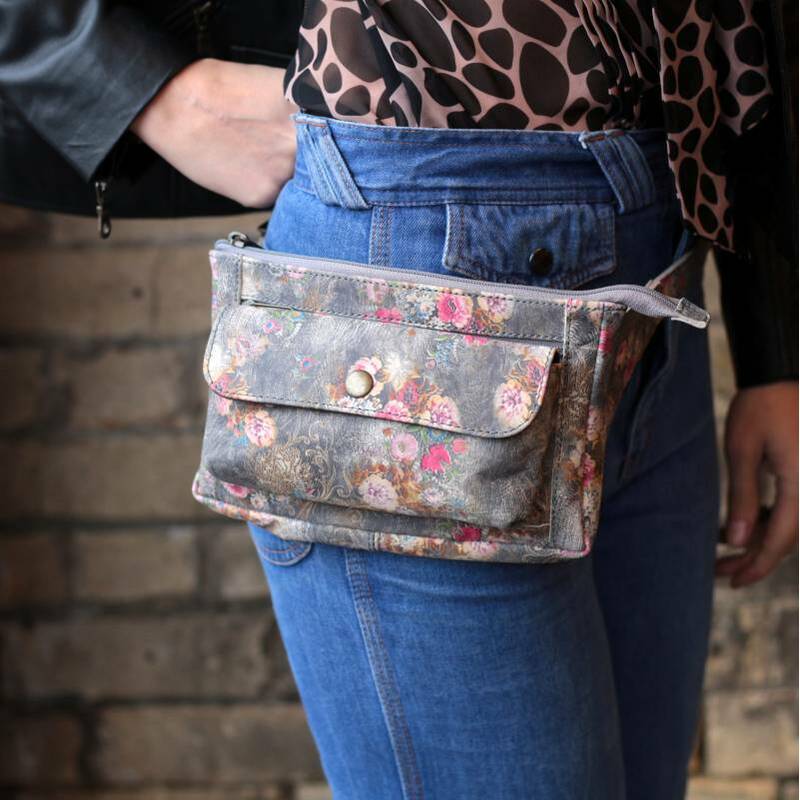 The weight is 300 grams and fits comfortably on any size from small to large or extra large. 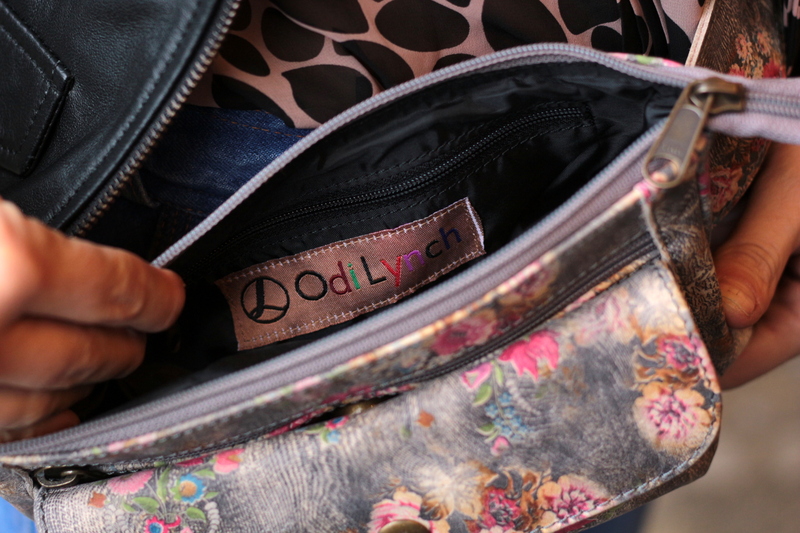 It contains an internal pocket and black waterproof lining to protect from any make-up or water leaks! It's a practical size for all smart phones.